 We use the largest alert networks (Verifi & Ethoca), combined with our Root-Cause Analyzer™ & 3D Secure technologies to stop up to 50% of chargebacks before they happen. We have partnered with chargeback prevention alert networks Verifi and Ethoca to help our merchants stop chargebacks before they happen. Our alert network catches up to 25% of all chargebacks. 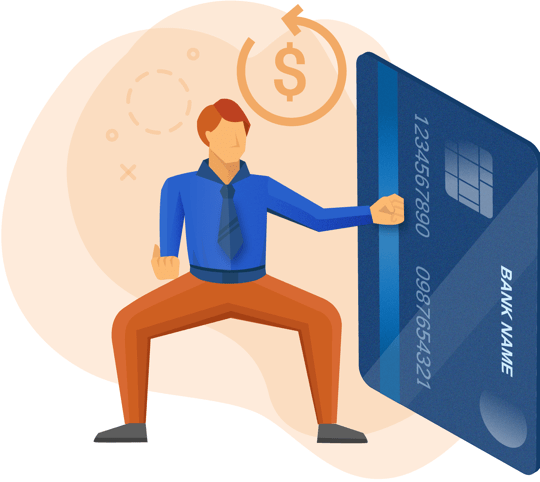 Identify the true causes of chargebacks in real-time and take the necessary action steps to minimize them.  Analyzes 40+ data points to identify vulnerabilities and stop up to 15% of chargebacks. Using our Frictionless 3D Secure 2.0 technology, we validate your transactions in real-time with the cardholder's bank, preventing the majority of fraud claim disputes and reducing up to 10% of your chargebacks. Find out how to prevent them with your free copy of Chargeback Prevention: Tips for Low, Medium & High Risk Businesses.